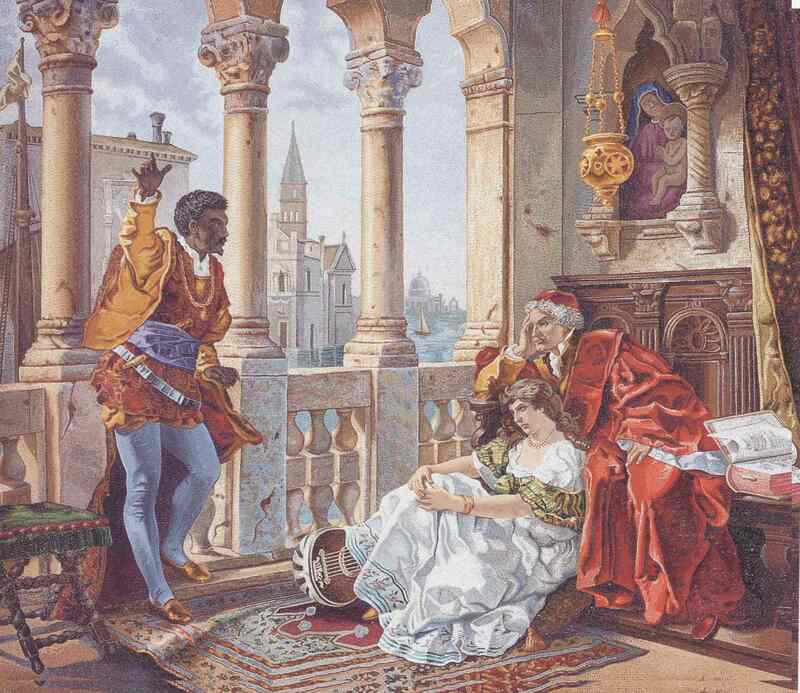 In Othello, William Shakespeare presents the tragic story of a Moorish general of Venice. Iago, Othello’s ensign, is indignant about Othello promoting Cassio to lieutenant instead of him. To avenge this perceived offense, Iago deceives Othello, convincing him that Cassio slept with Othello’s wife, Desdemona. Consumed with jealousy, Othello kills Desdemona. Throughout this narrative, Shakespeare uses diction and metaphor to portray the dark and dangerous facet of love.